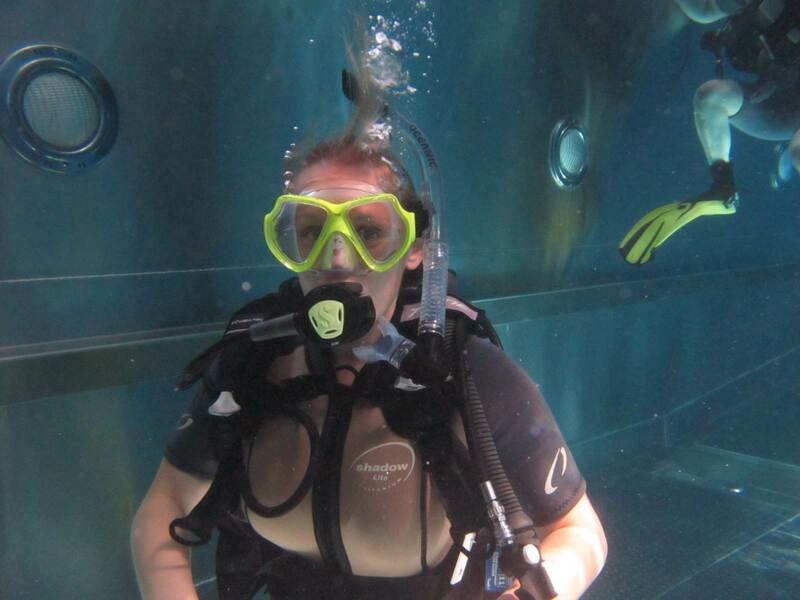 2DiVE4 scuba school is located just a few miles outside Saffron Walden in Elsenham. 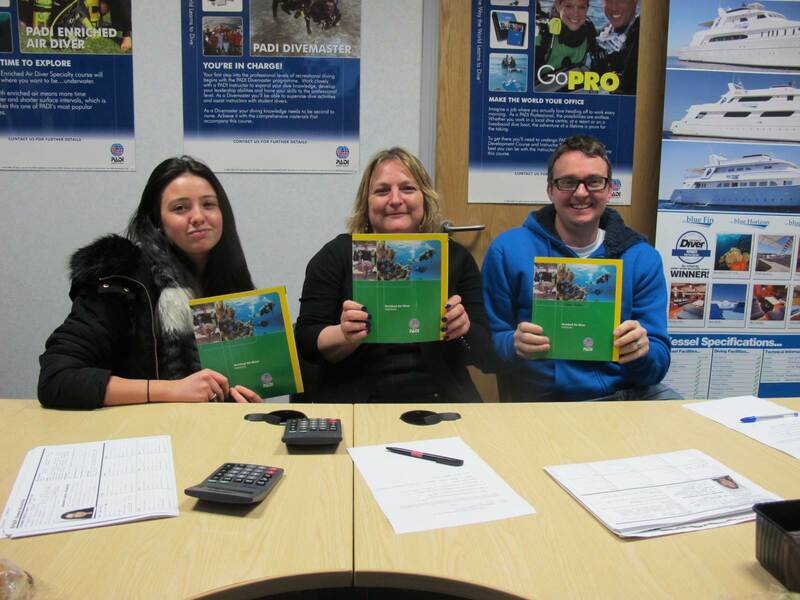 2DiVE4 is Essex’s premier PADI scuba diving training centre, and as a beginner diver you can gain your PADI open water course certificate in just two weeks. Our instructors are highly trained PADI diving instructors and will ensure that while you learn to dive, you also have fun! 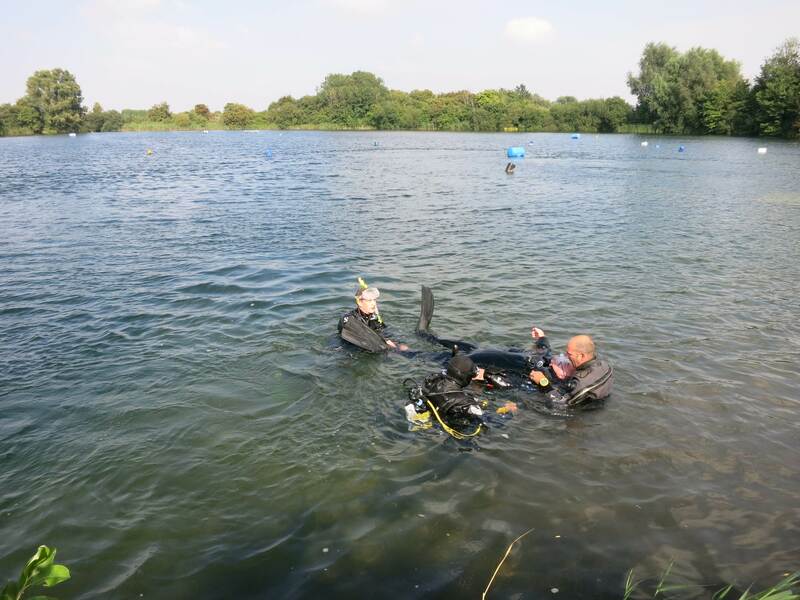 If you live in or around Saffron Walden including, Thaxted, Great Chesterford, Newport, Henham, Quendon or Wendens Ambo you are only a few miles away from Essex’s best scuba diving school. At 2DiVE4 we specialise in PADI qualifications, and as a beginner diver you can undertake your PADI Open Water Course qualification in just two weekends. Click one of the links below to find out more about the PADI course, learning to scuba dive and the difference between PADI and BSAC qualifications and how we can convert you from BSAC to a PADI dive qualification.